Have you been coding programs for decades but have not found an editor you can fall in love with? Maybe you have not met Sublime Text yet. 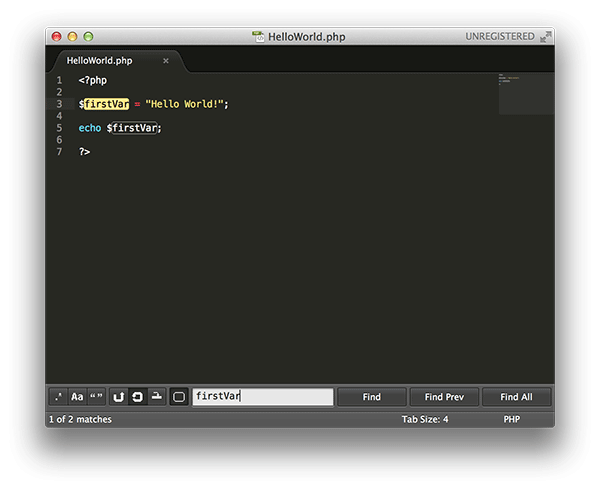 Sublime Text Editor is a code editor that works on multiple platforms including Windows, Linux, and OS X. Being an editor, it provides a boatload of features that help you write code more efficiently and produce some of the great programs on your computer. 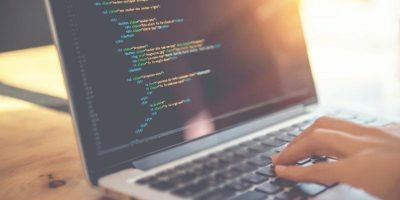 Our review below breaks down the most popular features of the editor to help you decide whether or not to choose this as your primary code editor. One of the coolest features that I have found in this editor is the ability to jump to any file or part of a program. Say you have a program containing about 3000 lines and you want to jump to the twenty-five-hundredth line, how would you do that? 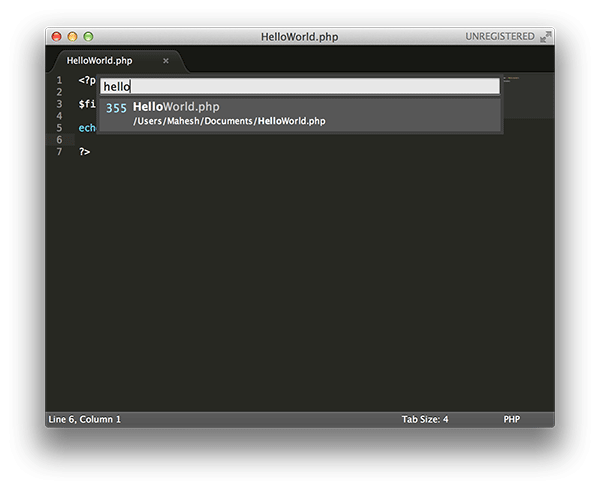 Sublime Text makes it possible by providing you with shortcut keys that you can use to go anywhere in your program. It is really a useful feature if you mostly build large programs consisting of thousands of lines of code. Have you typed in a wrong variable name and want to replace it with the correct one all over the program? No problem, Sublime Text should help you do that. The app lets you select single or multiple occurrences of a word and adds the ability to replace it with something else. It usually comes in handy when you are editing a program and want to change a word, or in other words, a variable, with something of your liking. Don’t Like Being Distracted While Coding? Programmers often get distracted by various things that pop up from everywhere on their machines. It actually breaks all the thinking links that you may have been establishing to get your work done. 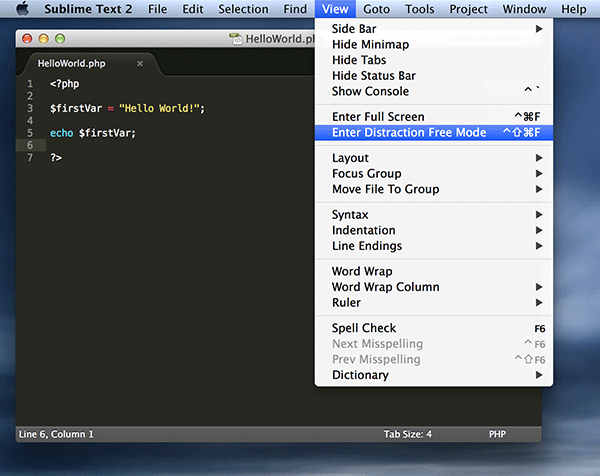 Sublime Text helps you overcome this issue by letting you write your code in a distraction-free mode. What this mode does is provide you with an environment where you will not see anything else except for the code that you are writing. This way, you will be better able to focus on your work and keep all the distractions away from you. 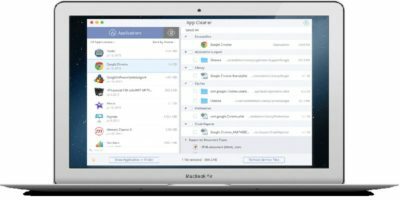 Have more than one file to be edited but not sure how to do that? Sublime Text offers multiple views that you can enable on your machine to have multiple views of a single file or to edit multiple files at once. 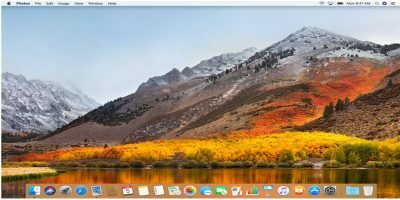 If you have dual monitors, then it is a great idea to have one file shown on your second monitor and edit it right off there. 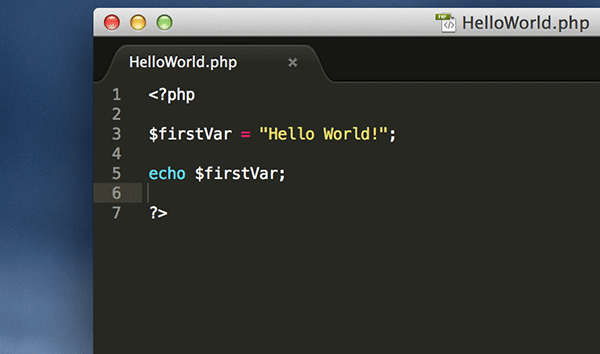 Unless you have been using Dreamweaver or similar tools, you would not know what syntax highlighting is. It is a way of highlighting the parts of your code that the tool thinks are separable from other ones. It makes it easy for you to view and read your code, and maybe make some modifications, if needed. You might have your own favorite code editor, but Sublime Text is definitely my favorite and arguably the best code editor that I have ever come across. The features that we mentioned above are the tip of the iceberg; there are tons of features waiting for you to discover. 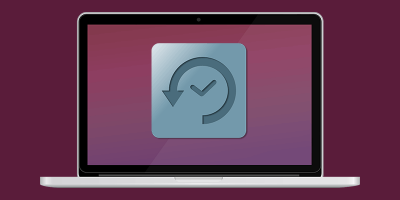 Did we tell you that Sublime Text is available for Windows, Mac and Linux? Try it out and let us know what you think. Sublime Text costs US$70, but you can download and evaluate it for free, and the evaluation license never expires. 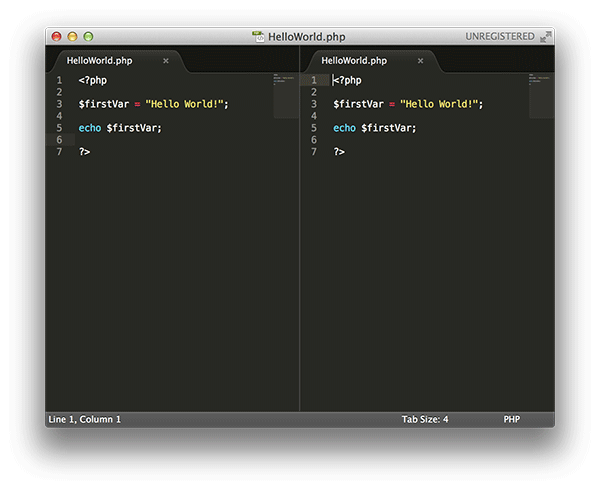 The current stable version is Sublime Text 2, while Sublime Text 3 Beta is ready for testing (as of this post).